BUY ONE GET ONE FREE INSTALLATION!! Fill in the form below and we'll e-mail you a quote. 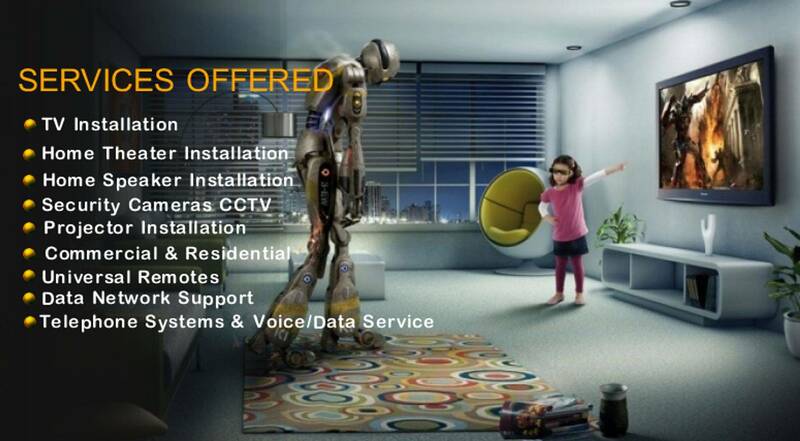 We have a full range of services. 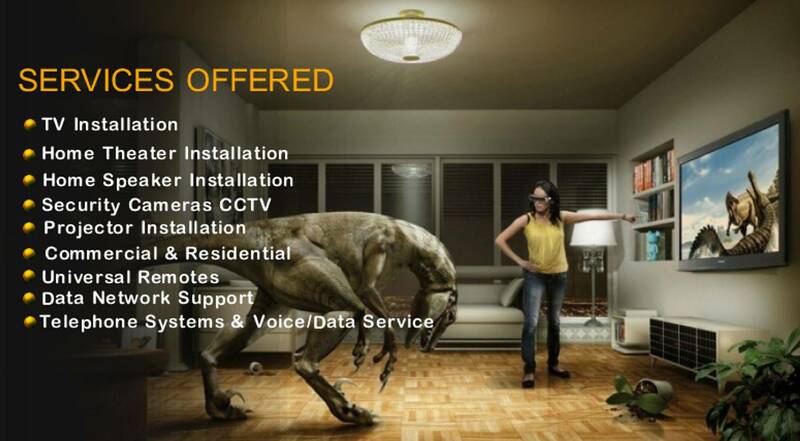 Follow the link above for more information about installation packages and more. 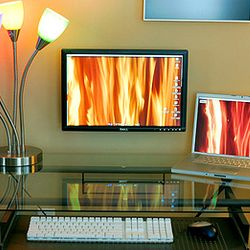 We stock a full line of wall mounts, cables and other products.We provide cost effective solutions for all your needs. 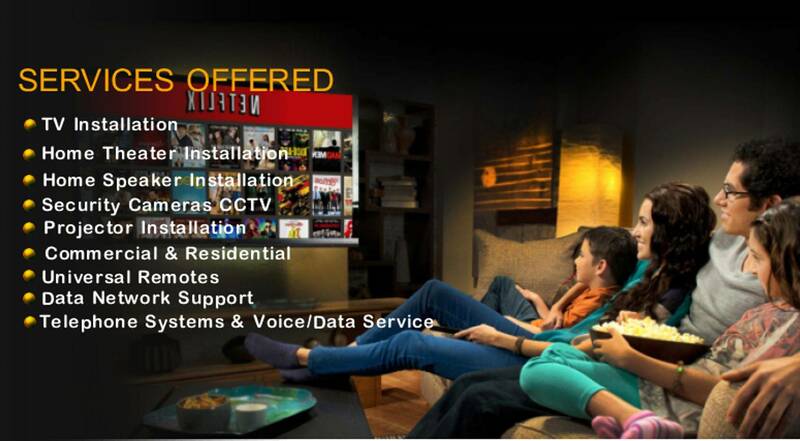 WELCOME TO HOME THEATER PRO TECH INC.
Home Theater Pro Tech,Inc (HTPT) is a full-service provider to homeowners, businesses, buildingowners and property managers of facilities throughout Southern California. 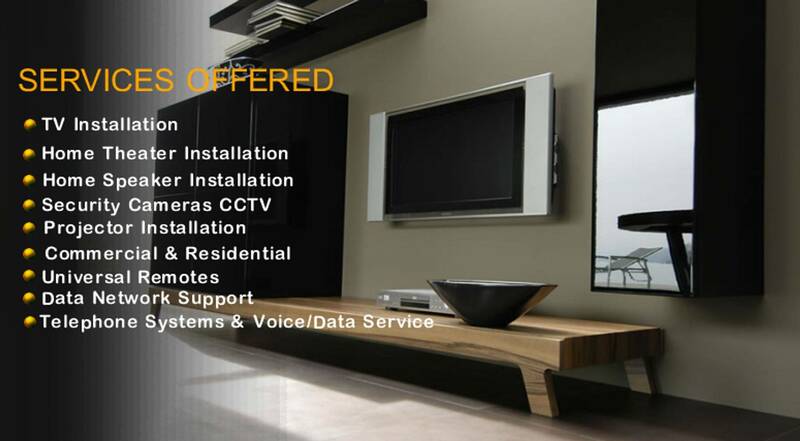 We specialize in Audio Video Installation, Plasma, LED, LCD, Security Cameras CCTV & Surround Sound. We understand this is a competitive market therefore, we offer competitive prices. We pride ourselves in our work and it is our top priority to ensure customer satisfaction. Our installers have over 15 years of professional industry experience. We have 2 year warranty on all installations. We are licensed, bonded, insured and experienced corporation that is reliable, sticks to your budget and gets the job done on time. Servicing Homes, businesses and facilities in Los Angeles, Orange County, Riverside and San Bernardino. Amazing work. They did a great job in my 1926 apt. I thought it would have been impossible to make it look as good as they did. I'd recommend them to any of my friends. Follow our social media channels for specials, offers and discounts!